The festive season is upon us, and it’s time to start Christmas shopping. But rather than trying to brave the busy high streets and shopping centres this month, why not have a go at making gifts instead? 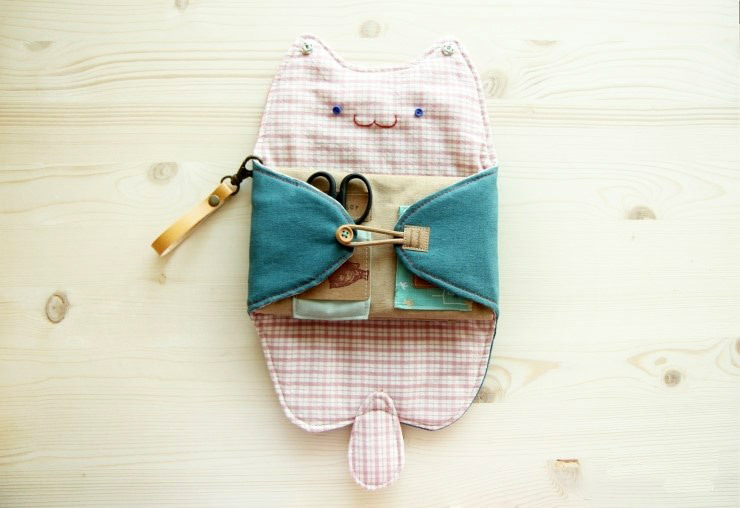 Here are 11 of our favourite cat-themed DIY gifts from around the internet! Simple yet effective, all you will need to make this gift is a plain mug and a porcelain marker. Simply follow the instructions given on the marker to make this thoughtful yet practical gift! 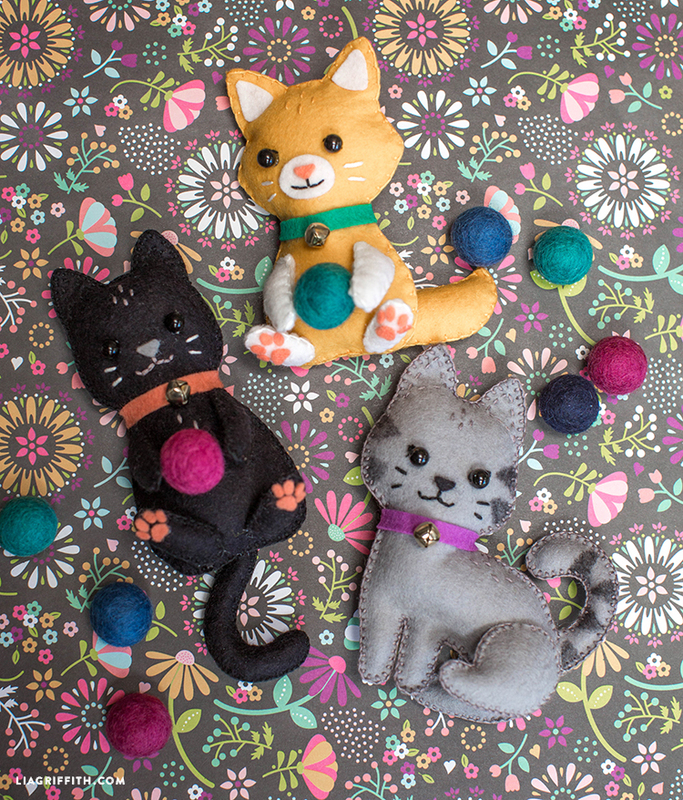 We all know cats love a good snooze, so why not make something true to character? This aromatherapy eye mask complete with calming essential oils will help you look stylish while you snooze. Here’s how you do it. Cats are known for sitting on anything that distracts their human from paying attention to them. 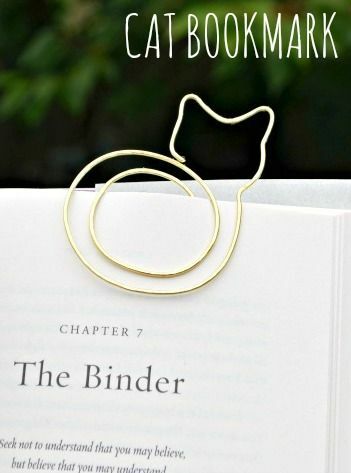 Never use your place with this kitty bookmark, that you can make here. 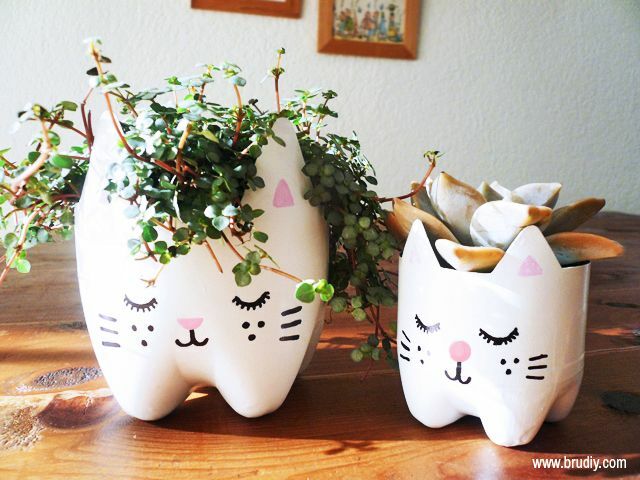 Perfect for the green-fingered cat lover, these plant pots are made out of empty plastic bottles, and are perfect for growing catnip! Find out how to make them here. The perfect snuggling companion, and there’s no chance of getting scratched! From Yellow Brick Home. Perfect for the friend who’s a bit cheeky – all you need is a crochet hook and some yarn! Find the tutorial here. This one requires a fair amount of sewing, but is definitely worth it! Find out how to make it here. 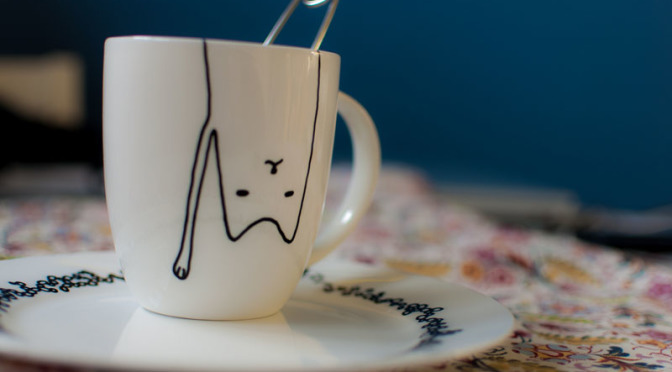 An excellent gift for the cat lover who hates being cold! Tutorial here. Add a piece of ribbon and a little Santa hat, and you’ve got the perfect DIY decoration for your tree! Find the tutorial and templates here. 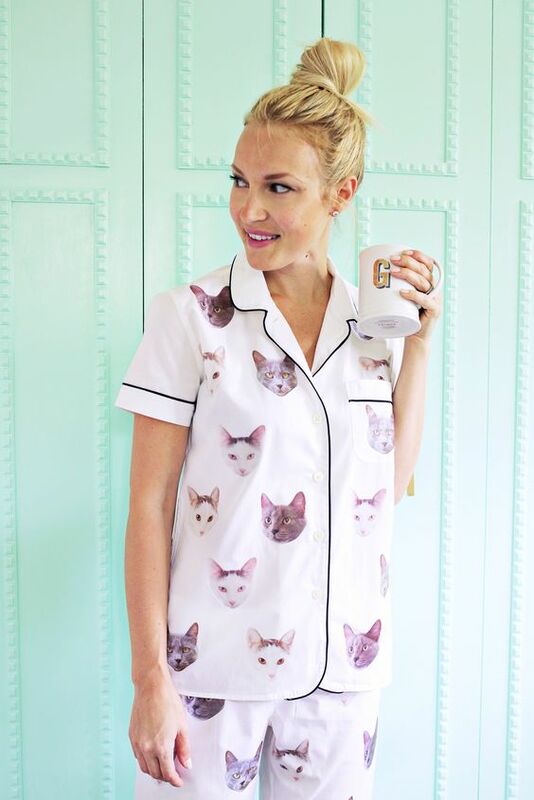 Get really creative and stamp your favourite kitties face all over your pajamas. Find out how to do this here.